Every child wants to be good. If they have not got the skills – teach them. If they don’t know how to – explain. 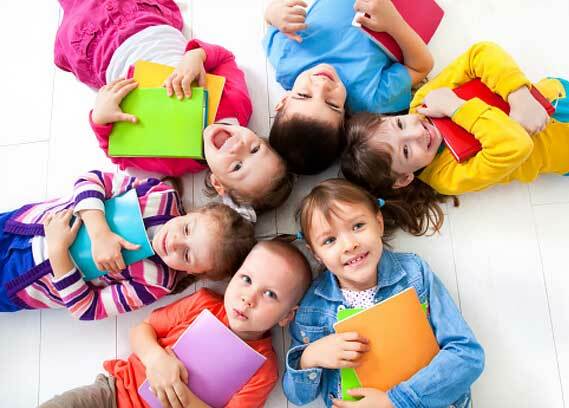 PYP is designed for students aged from 3 to 12 years. Our English-speaking teachers provide children with everyday contact with the language. The school is located 15 minutes from the city center. Międzynarodowe Przedszkole Misia Paddingtona (IB World School No 001483) was founded in 1986. Since June 2006, it has started implementing the Primary Years Programme of the IBO. In December 2010 it obtained the IBO certificate. 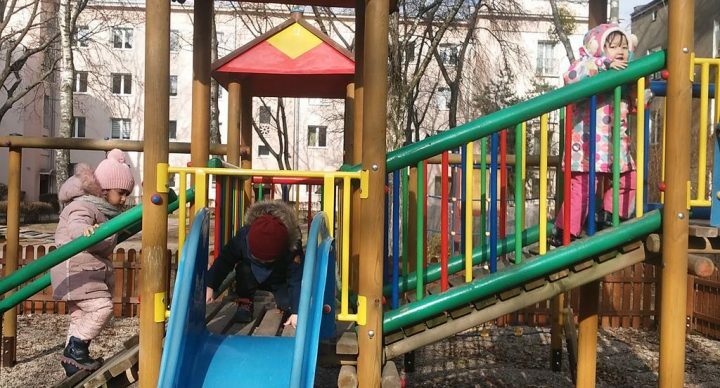 The kindergarten ensures excellent on-site facilities, well conducted bilingual activities (in both Polish and English) in line with the PYP, with meals prepared on location. Our kindergarten is a very stimulating place. Our teachers are warm, sensitive, serene and wise, trained on international workshops run by the International Baccalaureate Organization. They can inspire students to joyful, creative, and vigorous activities. The kindergarten implements one of the best educational programme - Primary Years Programme of the IBO. The kindergarten implements one of the best educational and pedagogical programme – Primary Years Programme of the IBO. 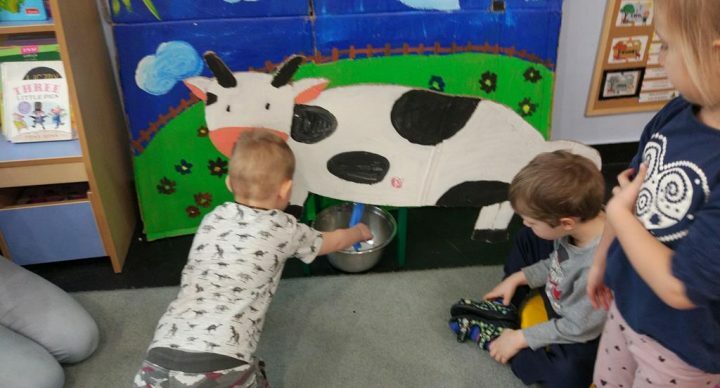 The programme pays attention to developing attitudes such as: curiosity of an inquirer, independent thinking and being independent in general, self-confidence, courage, independence of opinions, artistic sensitiveness, feeling responsible for themselves and others, empathy, capability to play various roles. We strive to provide our graduates with features which allow them to be inquirers, confident of their value, knowledgeable about how to communicate, caring, independent thinkers, open towards other cultures, respectful for their health, able to maintain balance between work and rest, honest and fair, embracing challenges, could gain knowledge and understand connections between various disciplines. We are greatly impressed with the created at MIS atmosphere of openness, hard work, perseverance, respect for the rules, trust, fairness and hunger for knowledge. 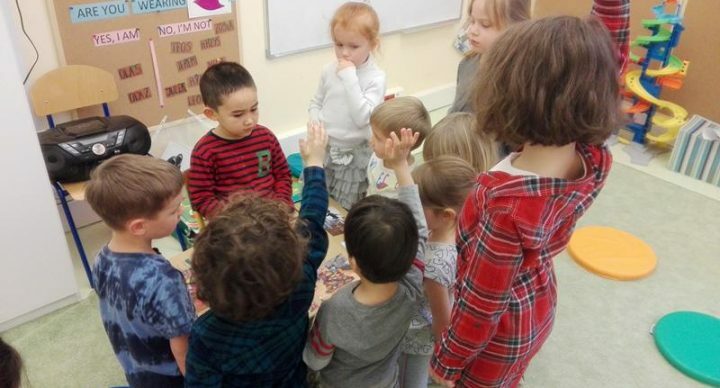 Cooperation with the Paddington Bear Kindergarten is pure pleasure. The teachers are super-creative, communicative and feel passionate about the kids and their care-and-educational duties. With real pleasure we have observed the numerous endeavours undertaken by MIS, priceless and invaluable at each occasion (be it reading together, spectacles given by older students for their younger schoolmates, preparing Christmas charity parcels or collecting food for animal shelters).